Clean, modern lines are saLT-washed and served with a vintage veneer in the Decal Tee. Treated with an overdye and heavy enzyme wash, the men’s short sleeve features a vintage look, finished with modern Billabong logo embroidery at the chest. 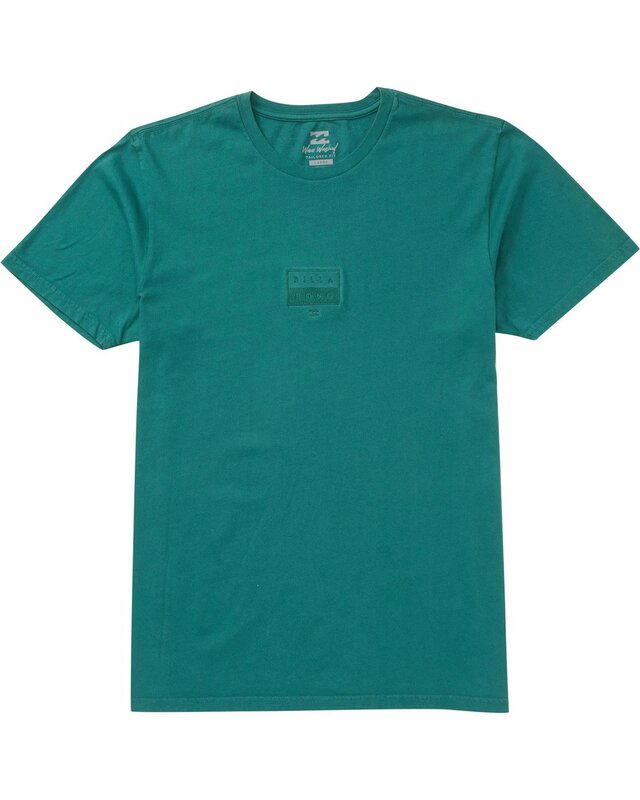 Made from premium cotton jersey, the custom t-shirt features a printed neck label for comfort.